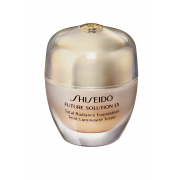 Create an exquisitely radiant finish with this ultimate age defying foundation by Shiseido. 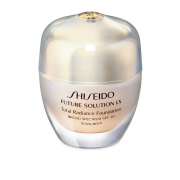 This comes from the Shiseido future solution LX range. 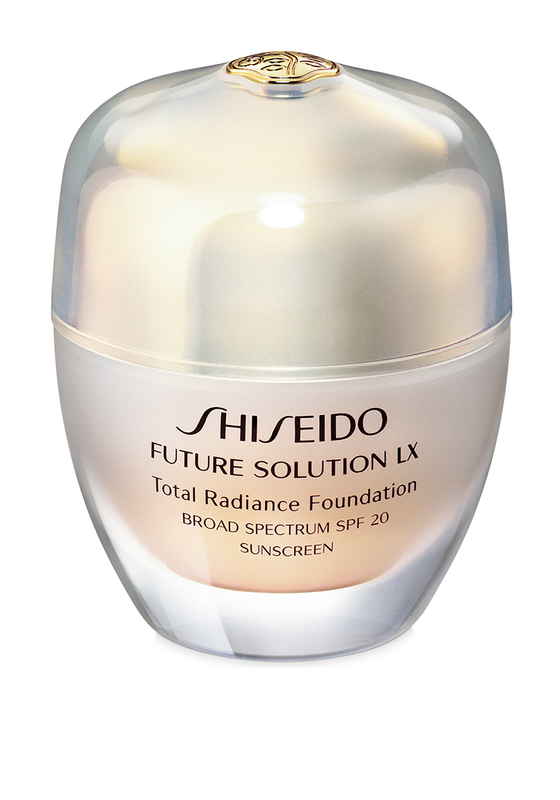 This foundation will leave you with a flawless look.